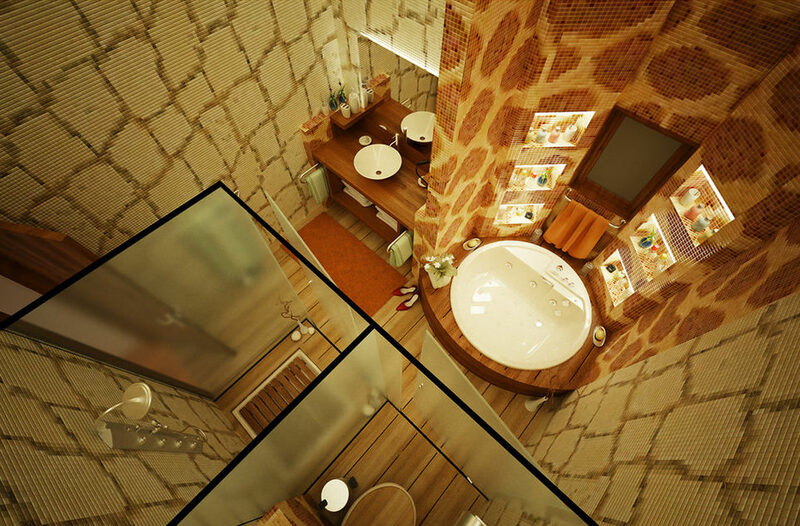 Bathroom is not only a place to make yourself clean. 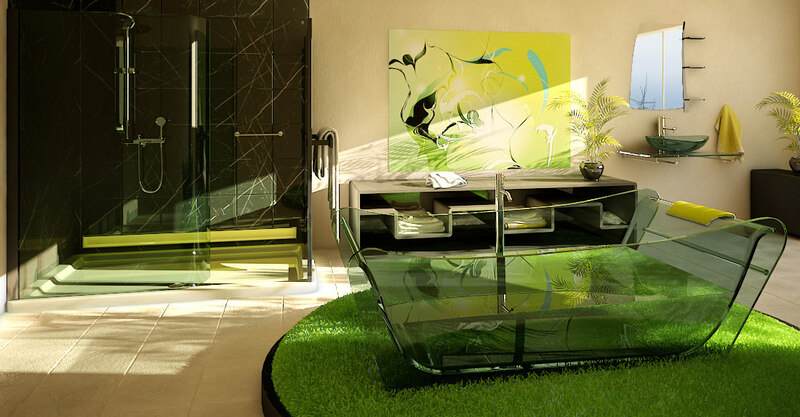 It is the place for your relaxation and is also the place for shaping the ideas, that were cropping in your mind. 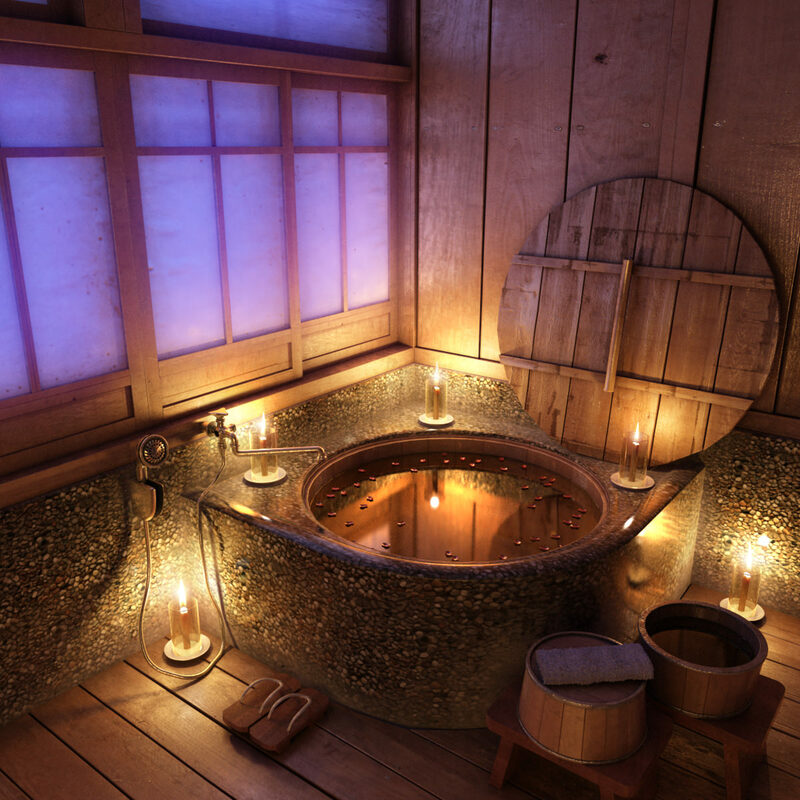 So, put aside the earlier ideas. 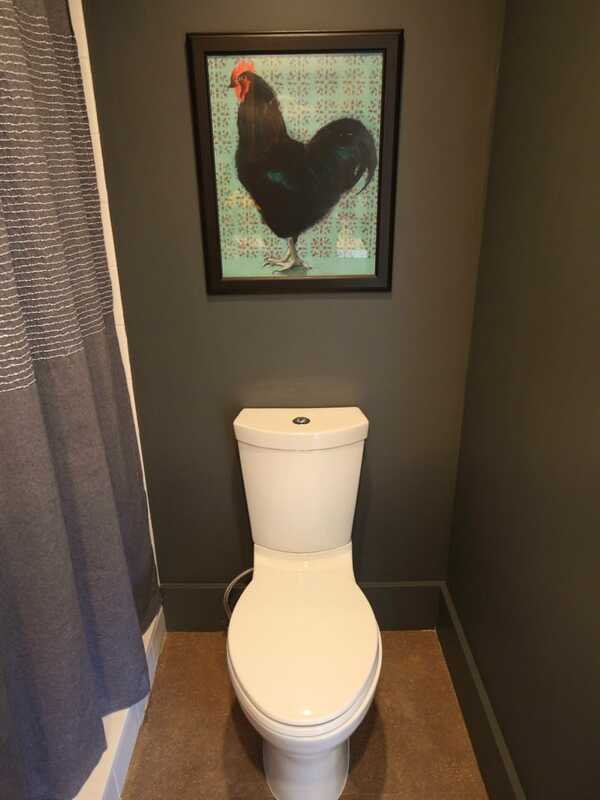 New designs have developed a lot. 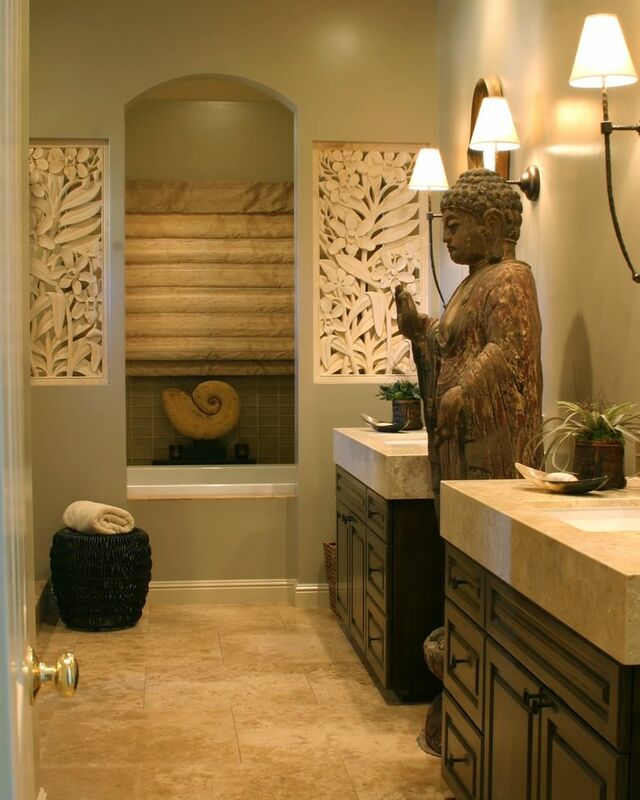 You can renovate your bathroom with those and make it a perfect place for your imaginations to be shaped. 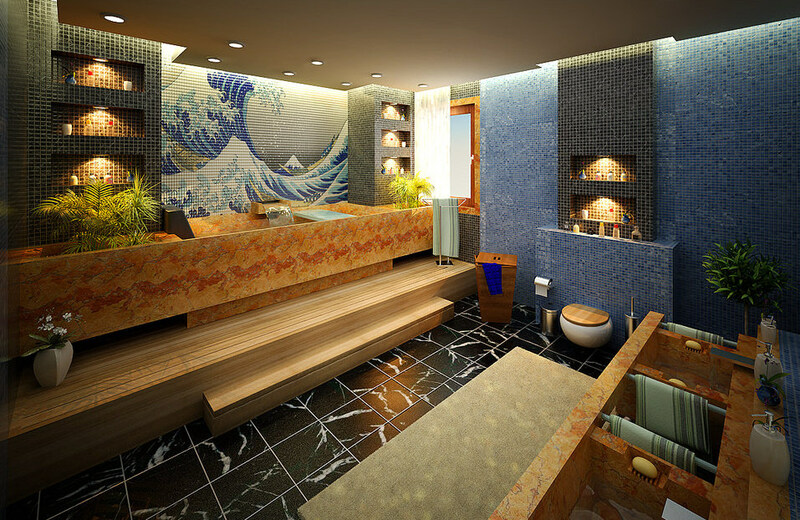 The designs that has been developed newly includes the art works. 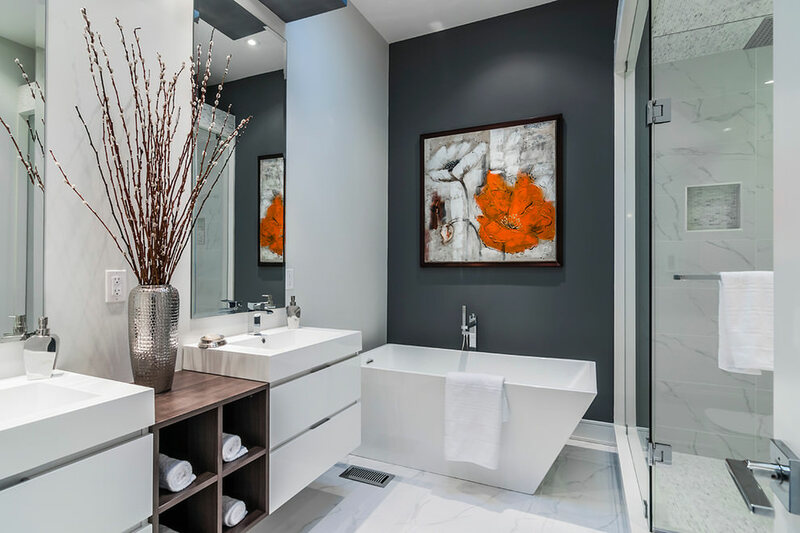 They are not only meant to make the bathroom more beautiful, but they are also going to create a sensational environment for your thoughts. 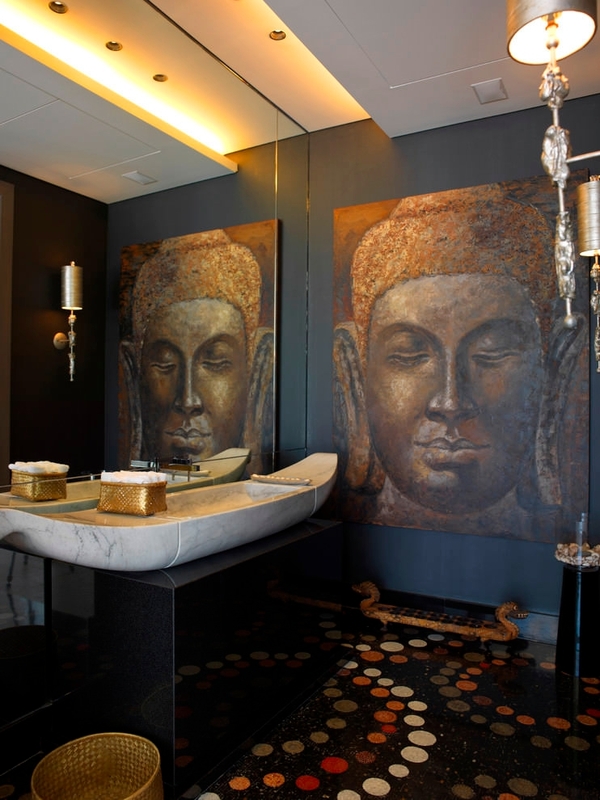 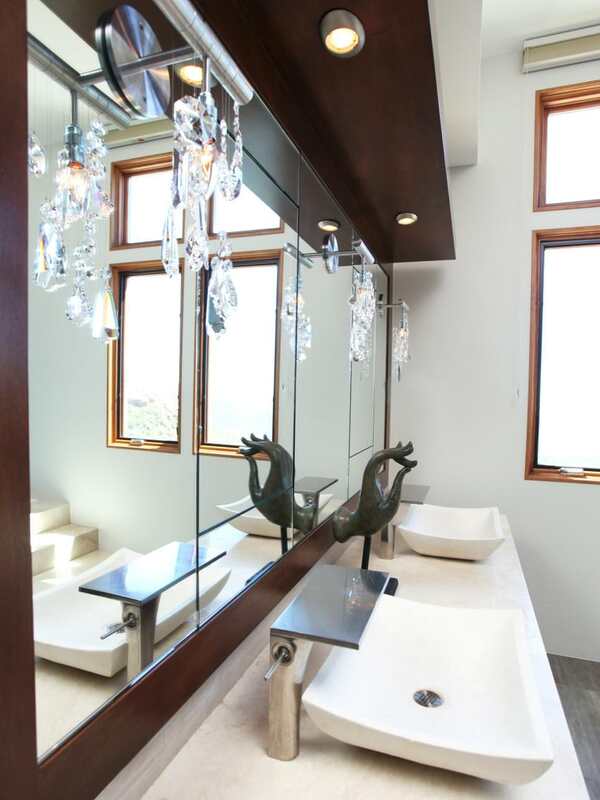 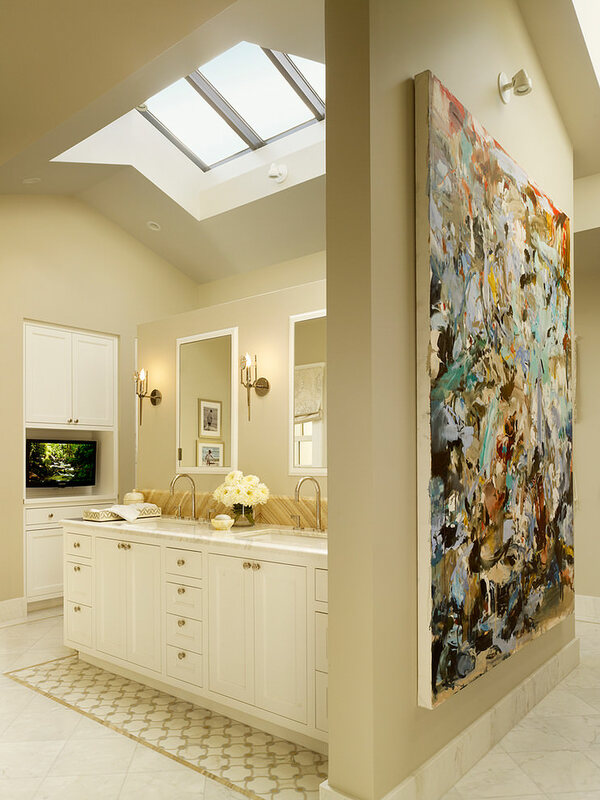 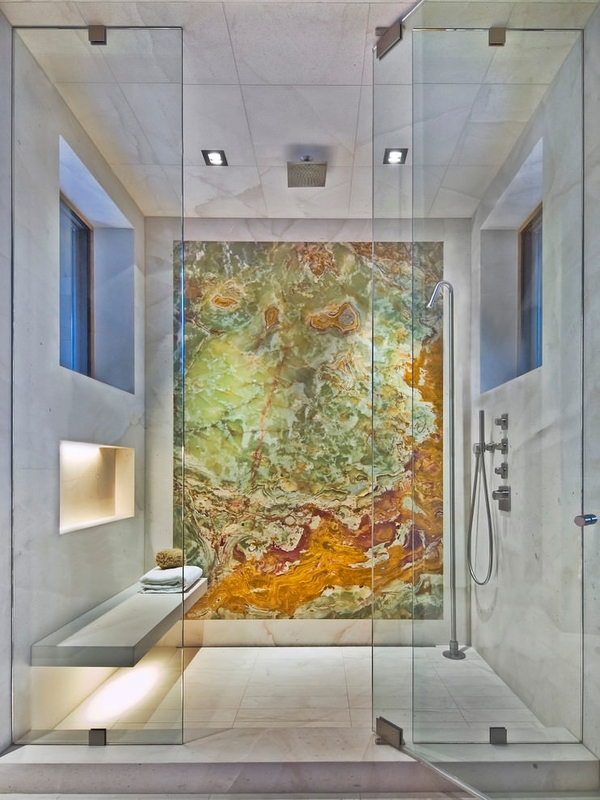 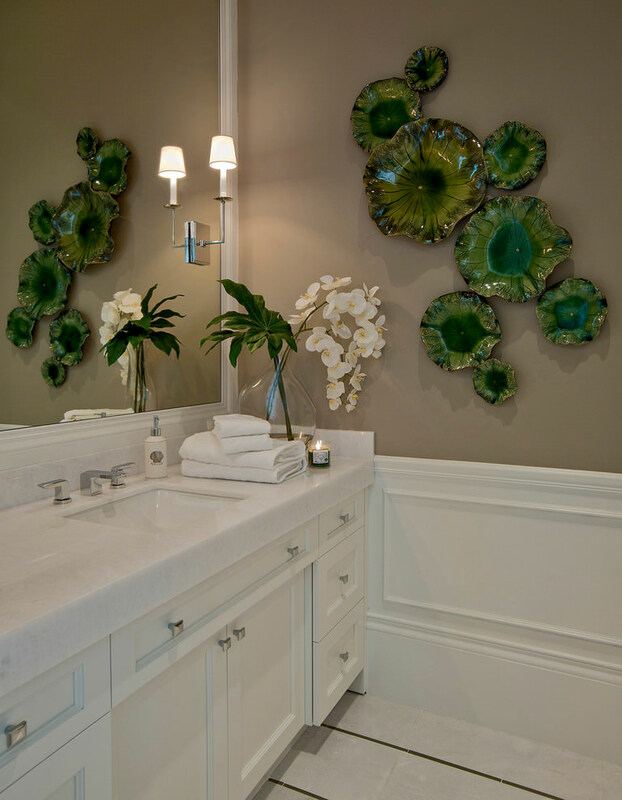 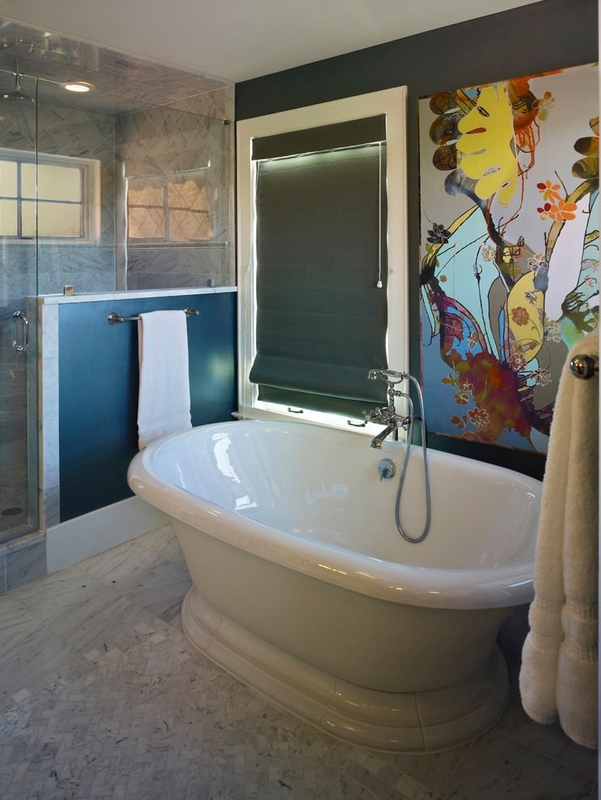 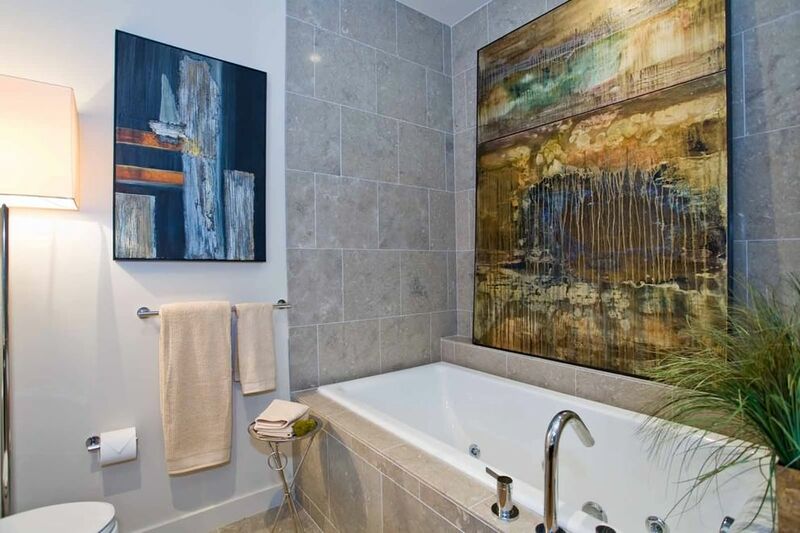 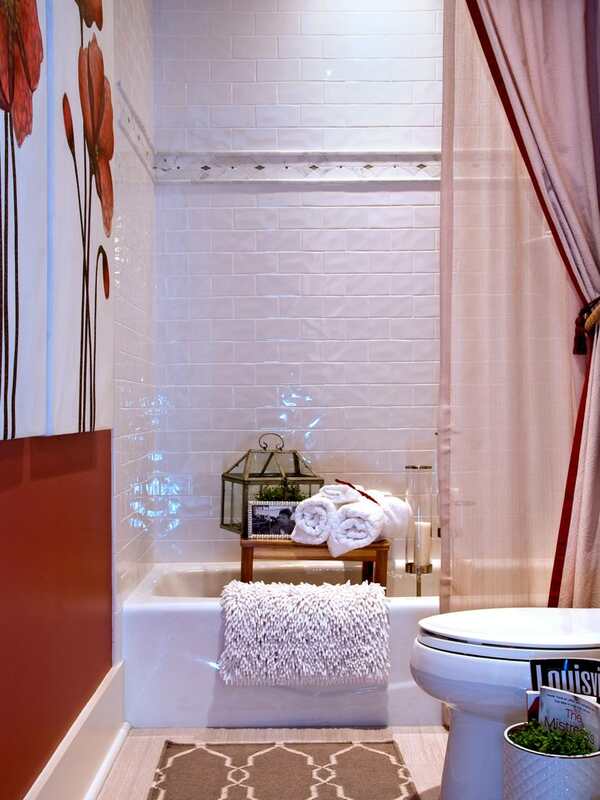 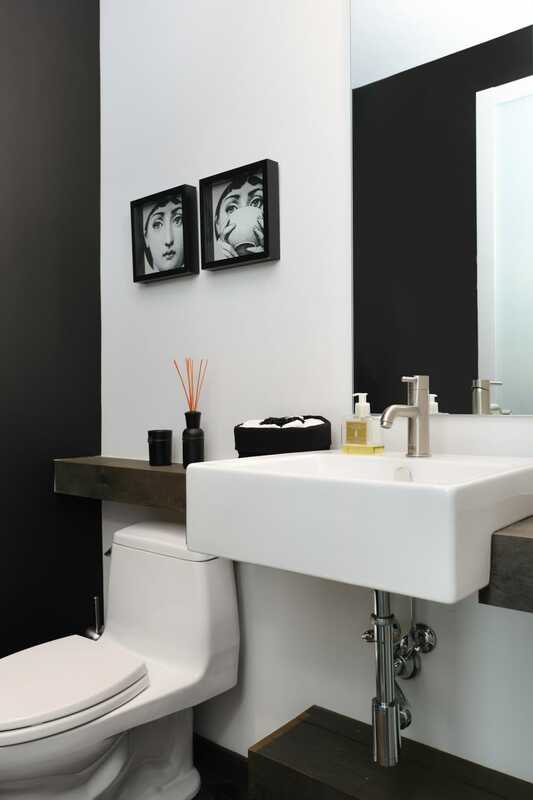 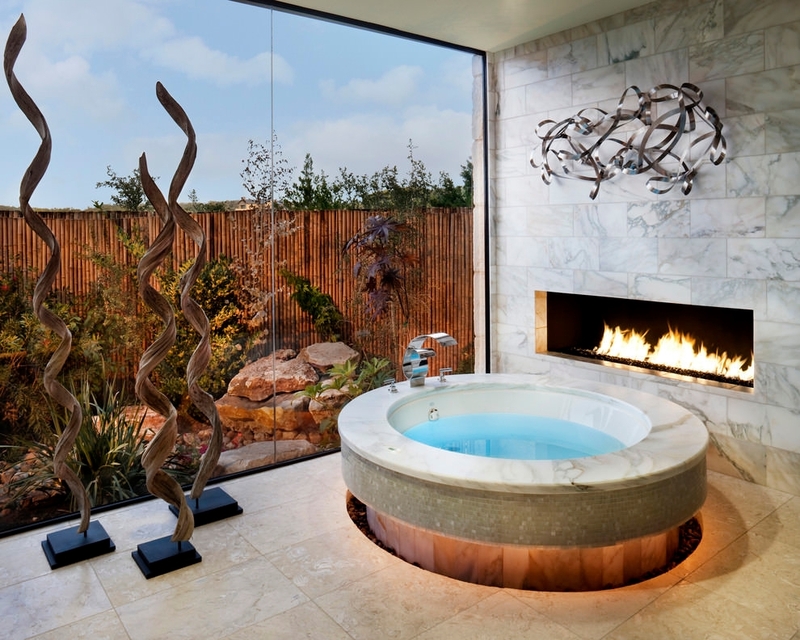 The Artful Bathroom design that you will get now are going to reframe your bathroom walls in a new light. 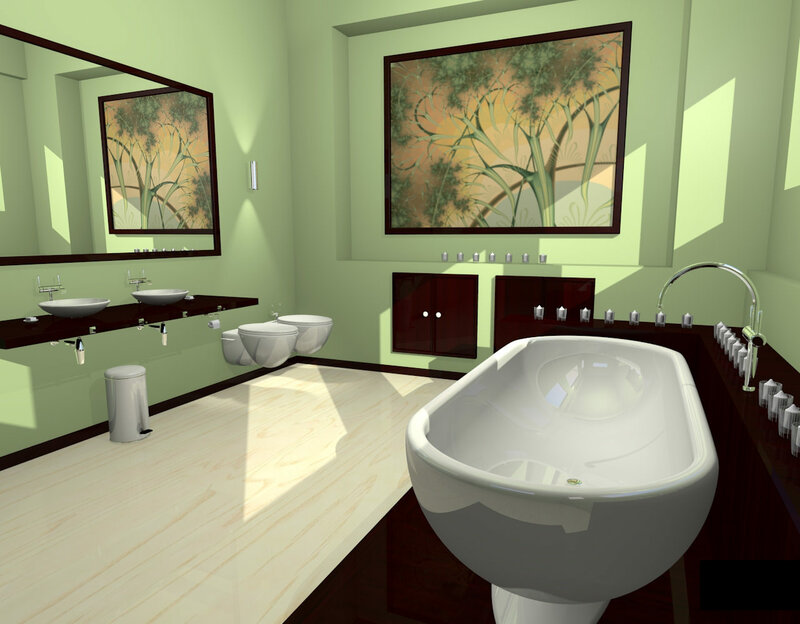 the variety of arts include designs and even 3D images. 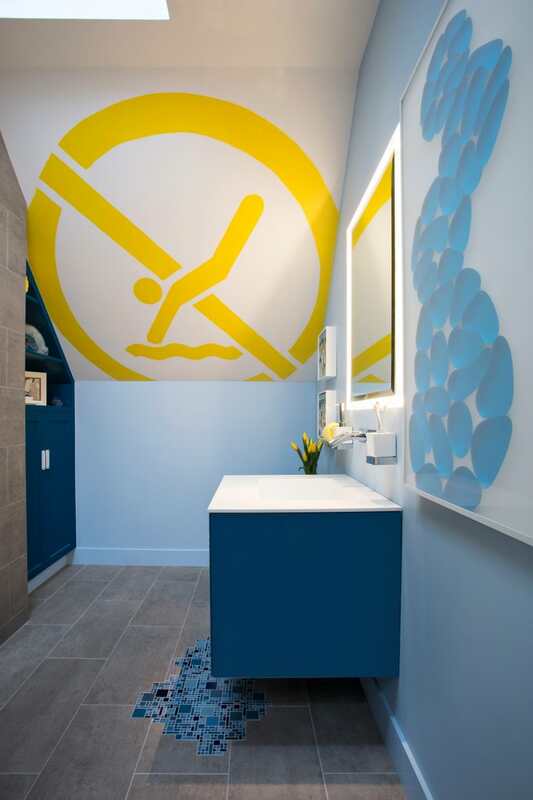 You can feel that you are taking a bath in the seas and lying on the beach, with perfect 3D image walls. 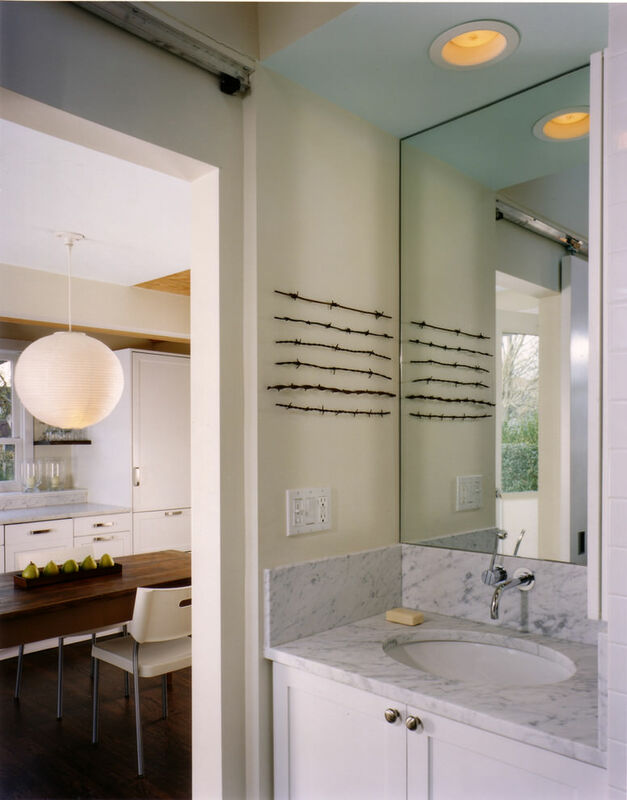 Walls of the bathrooms are best place to put this designs, but try to re-assess the entire bathroom design, so that the expression remains intact. 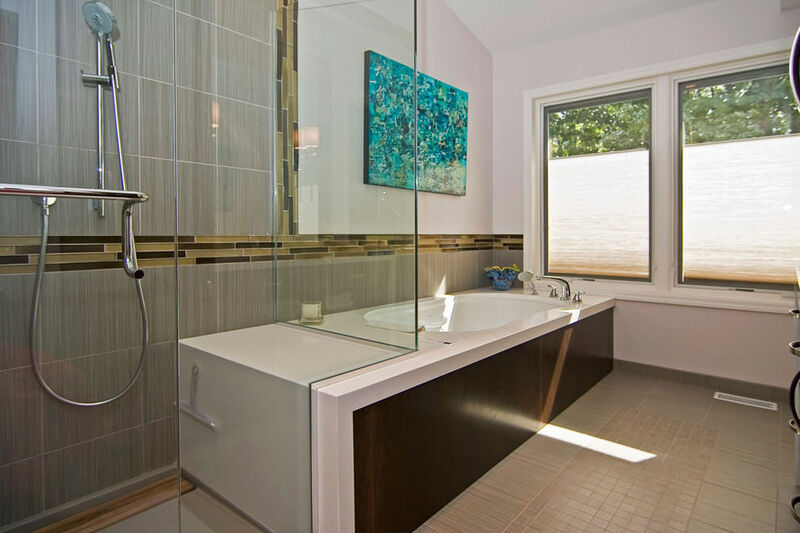 If any further alteration is needed, you can get the details from experts and modify that in the bathroom. 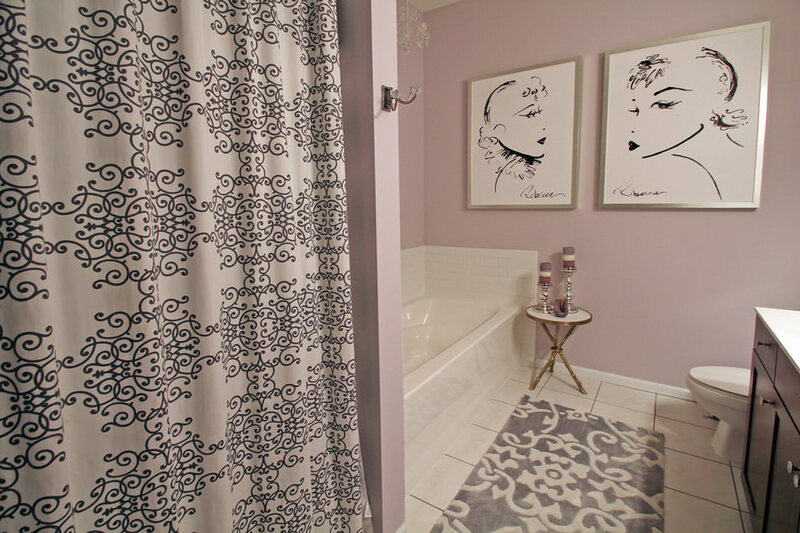 This will be a great idea for your bathroom modifications.